Preserve your Morninghead with a Harikules hat! 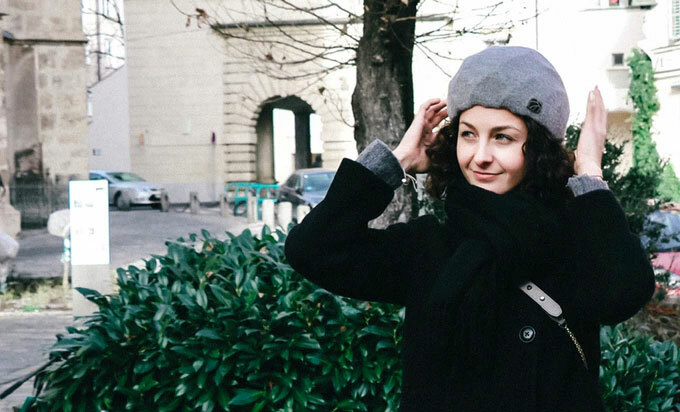 The winter beanie has a rigid mesh insert that looks like a geodesic dome climber from the schoolyard, but acts like a Captain America shield against headwear fibers that would smoosh, frizz, or otherwise ruin your hairstyle. 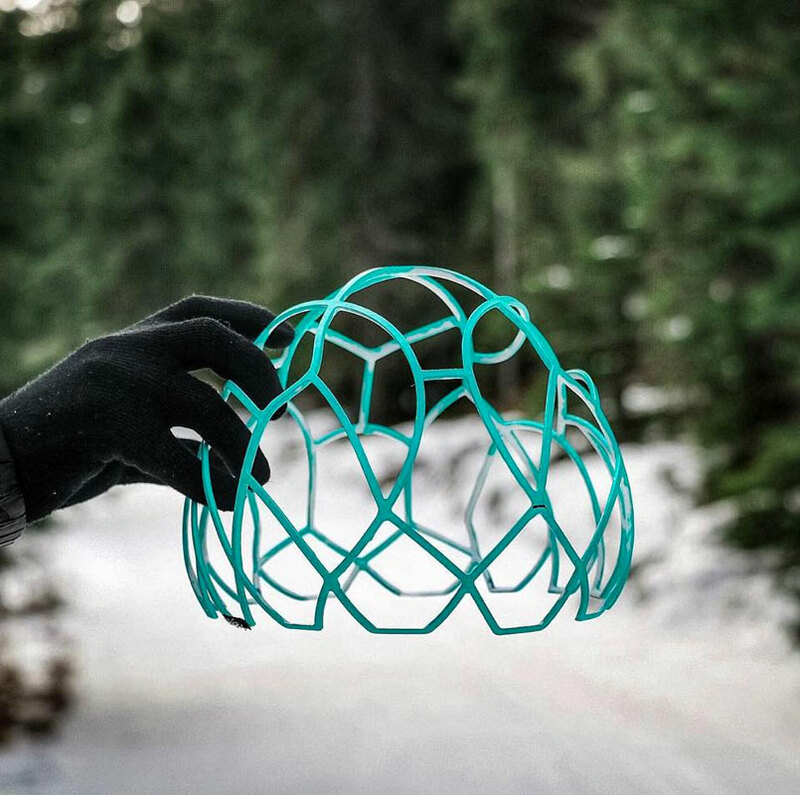 The Hairkules integrated mesh system separates the sculpted follicular wonders you create before leaving the house from the toque-style winter hat that keeps your head and ears warm during polar vortex weather. The mesh material is elastomere, similar to a headband. It's firm but slim, and scalp-friendly. 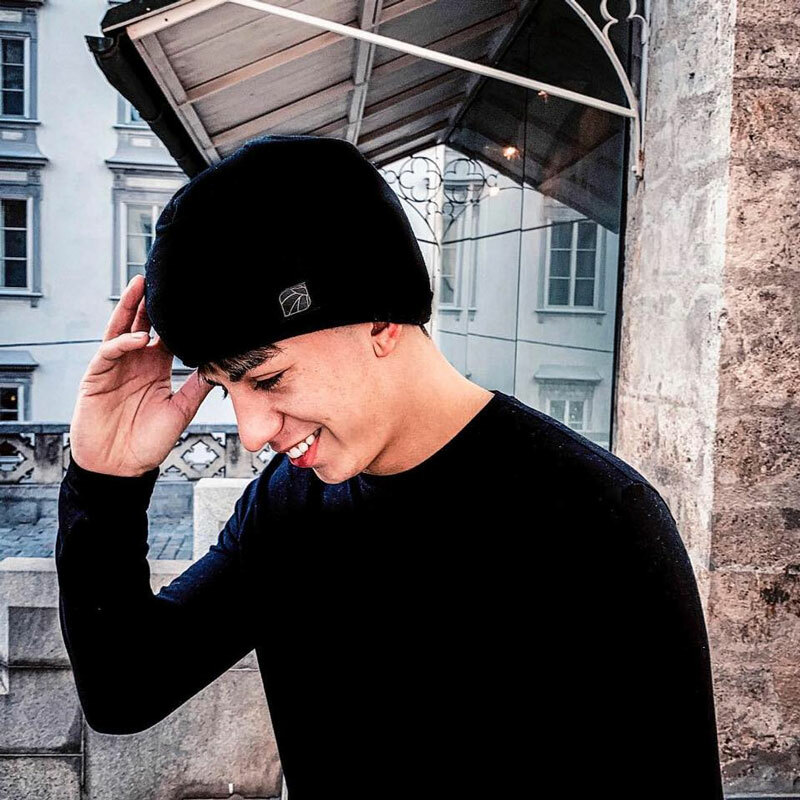 In addition to creating a protective distance between the Hairkules beanie and your hairstyle, the mesh insert also provides some natural hair / head ventilation. 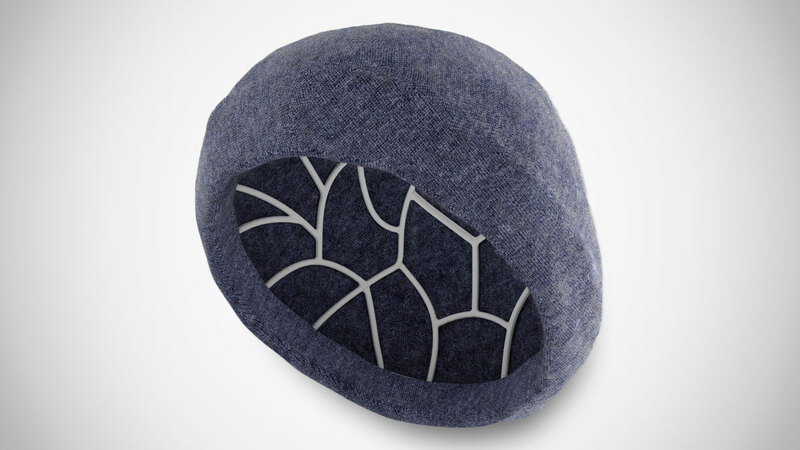 Hairkules hats come in 3 fabric styles, knit, jersey, and cashmere, all available to Hairkules crowdfunding backers through March 15, 2019. The mesh dome is swappable between any of the hats. 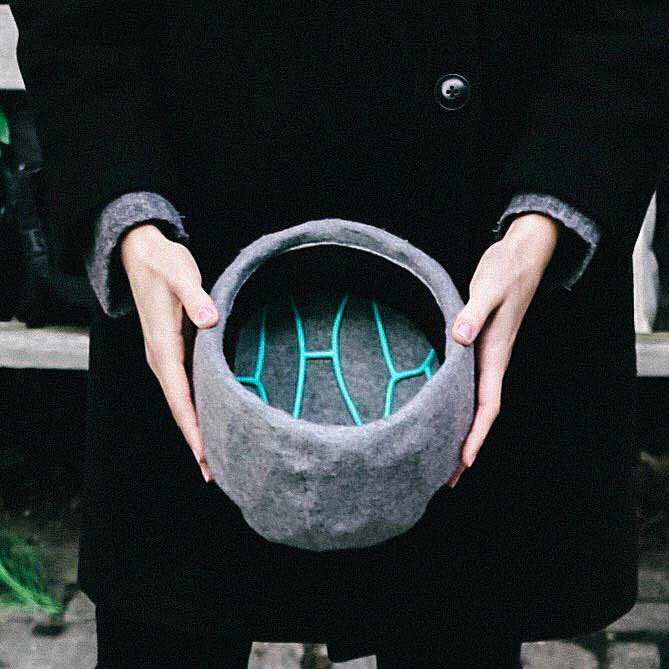 I doubt Hairkules is going to revolutionize headwear with their hairstyle-saving hats, and if you've already got a big ol' head, wearing a cashmere-covered geodesic dome on top of your own isn't going to do you any favors. But I could see Hairkules making a play for the Mom and Grandma demographic that gets their hair done at the beauty shop once a week, and is extra motivated to preserve the look, and the expense. Hairkules is also a fantastic name for the product, so whether I need it or not, I might get one just for its Show & Tell value. If you feel the same, head over to Kickstarter to pledge for a Hairkules hat of your own.